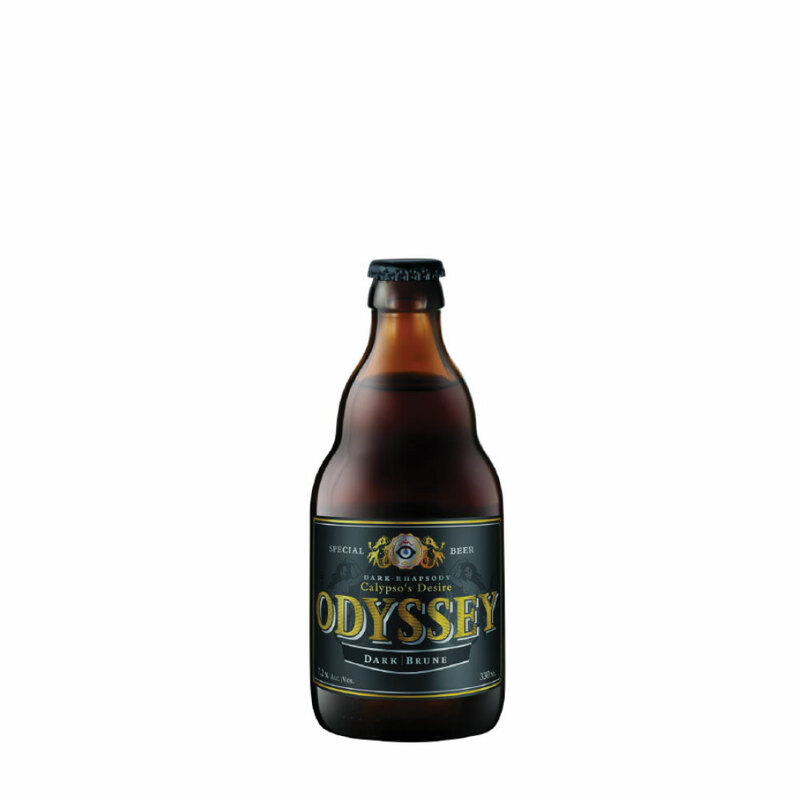 Odyssey Red and Odyssey White are a Greek special proposal, offering a spicy character that is completely different to what someone will find in the Greek and Cyprus market. 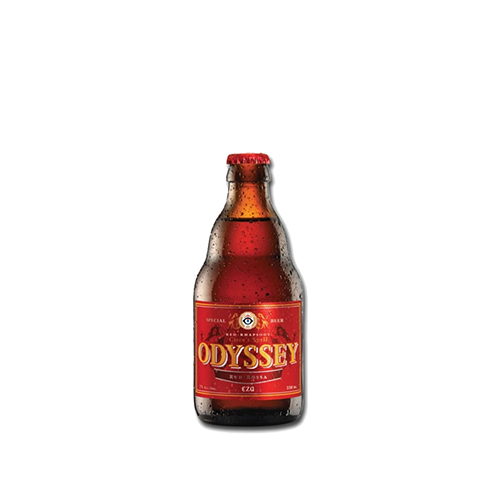 Odyssey Red Rhapsody, a mysterious combination of aromatic malt with a charming aroma of orange and exotic spices, that make you fall under her spell. 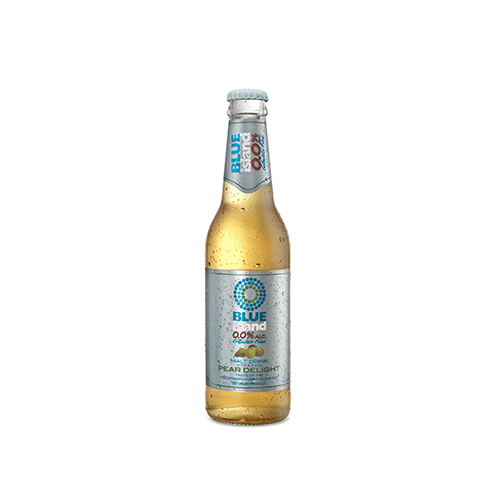 With alcoholic content of 7%, it is ideal in white meat, cheese and pasta. 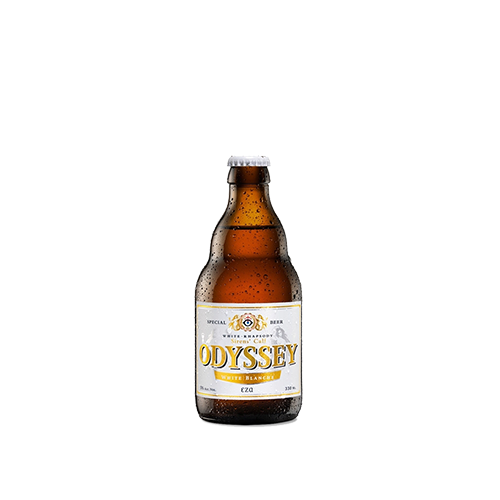 Odyssey White Rhapsody with notes of sour orange, irresistible aromas of malt, spicy coliander and alcoholic content of 5% is the ideal accompaniment to white meat and fish.